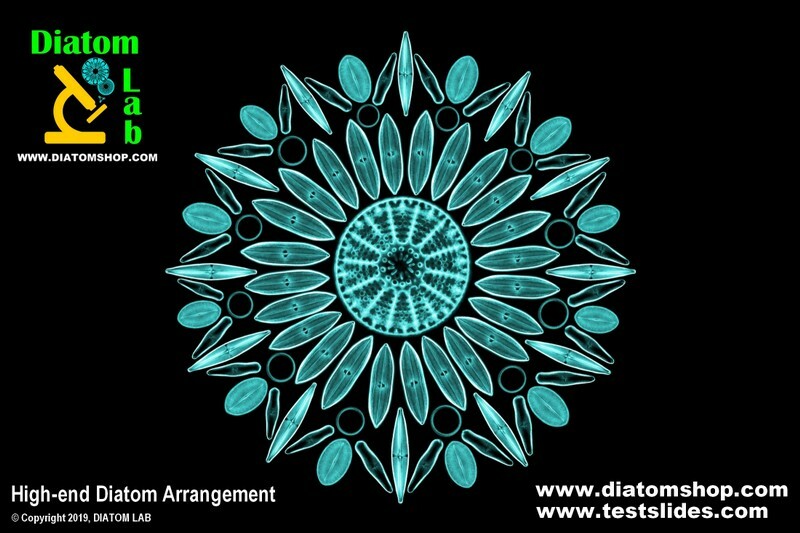 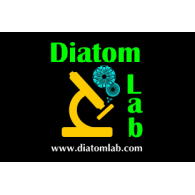 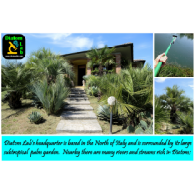 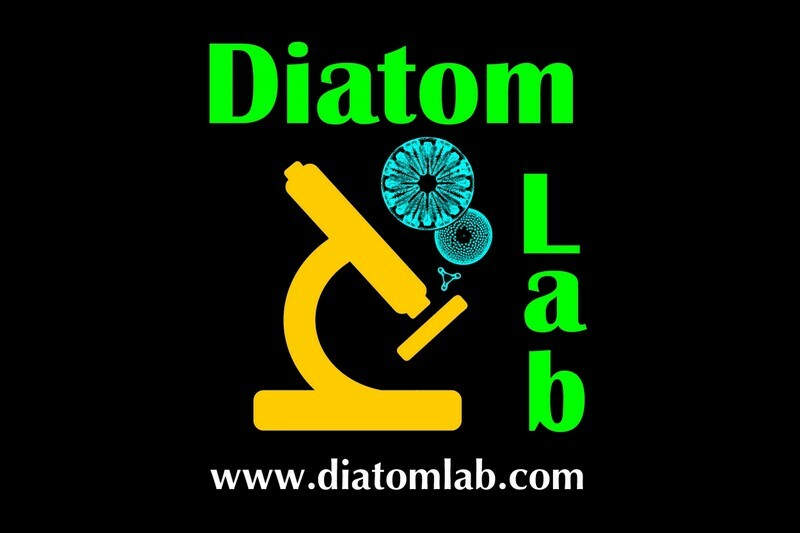 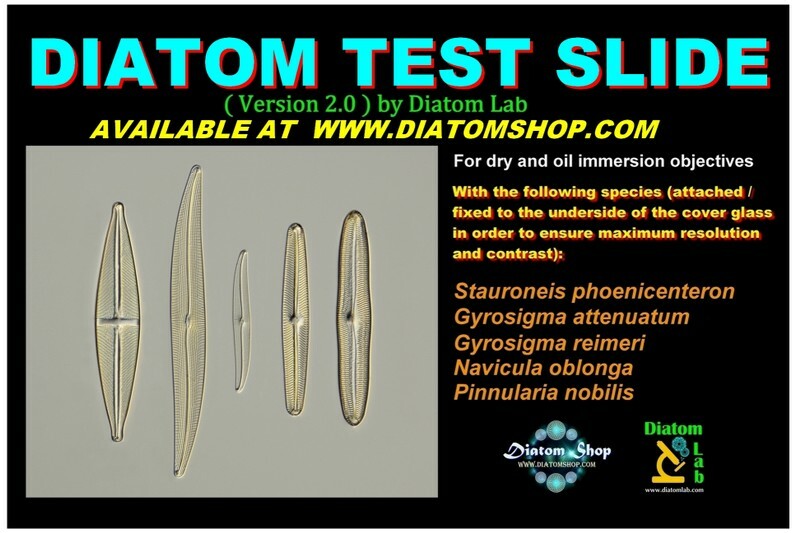 Diatom Lab is the scientific laboratory company based in the North of Italy with the VAT number IT 01635810193 (Partita IVA 01635810193), the registered name DIATOM LAB (di Stefano Barone), and classified as "Research and Development in the field of other Natural Sciences and Engineering"
Groundbreaking Micromanipulation services: Microslides and Arrangements with Diatoms, Radiolarians and other microscopic objects (for Optical Microscopy and Scanning Electron Microscopy: SEM), produced through innovative and never published techniques. 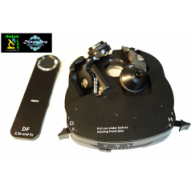 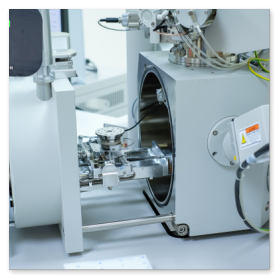 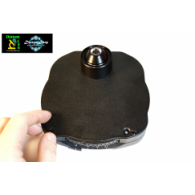 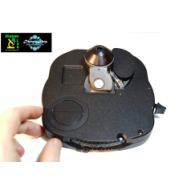 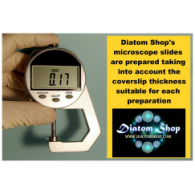 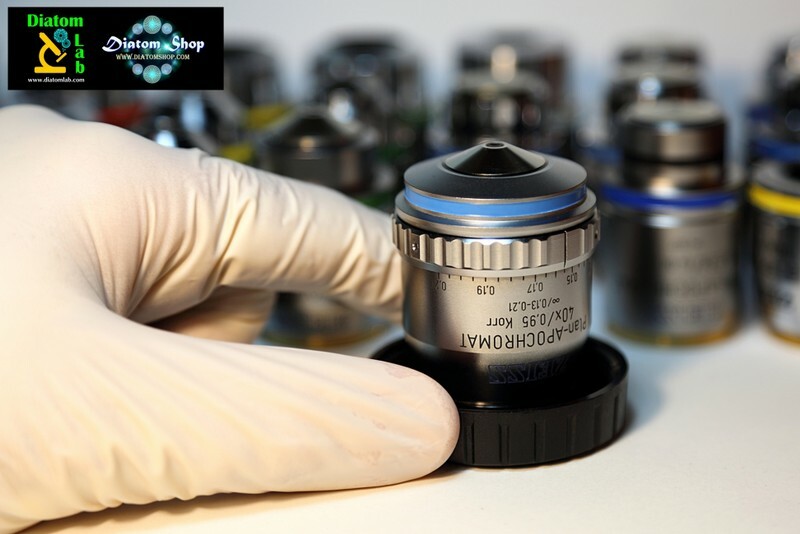 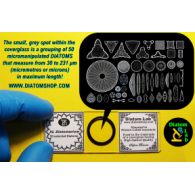 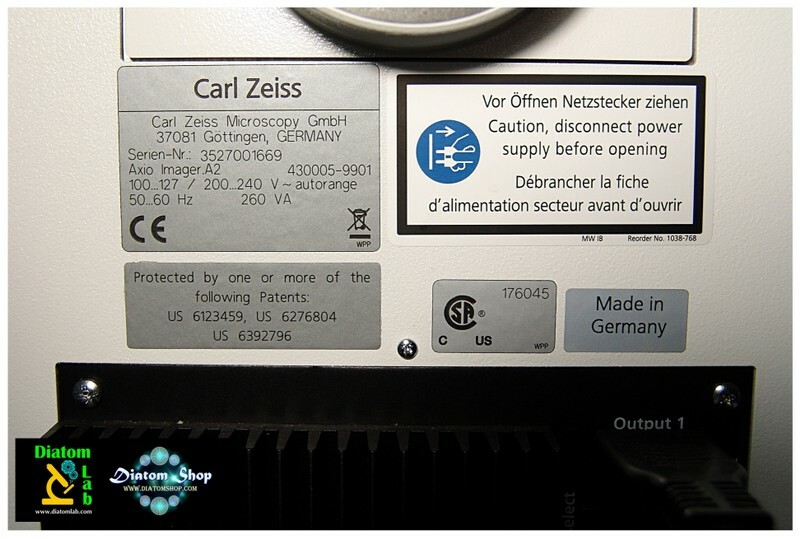 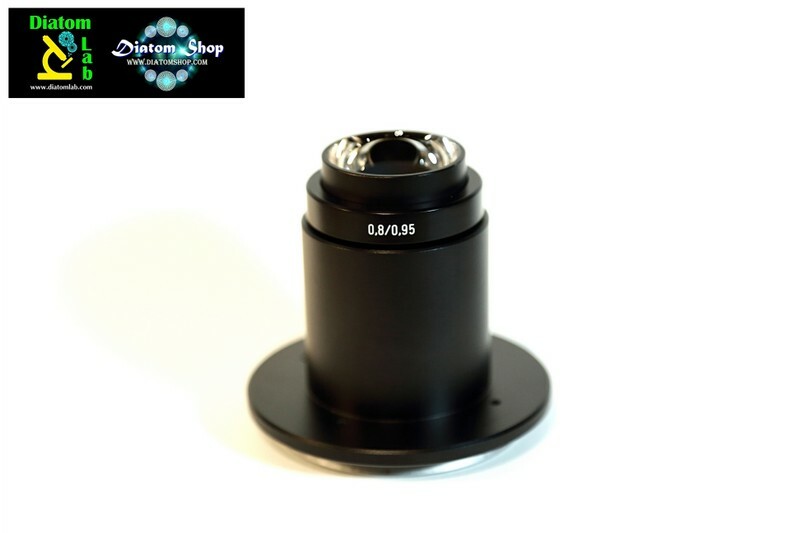 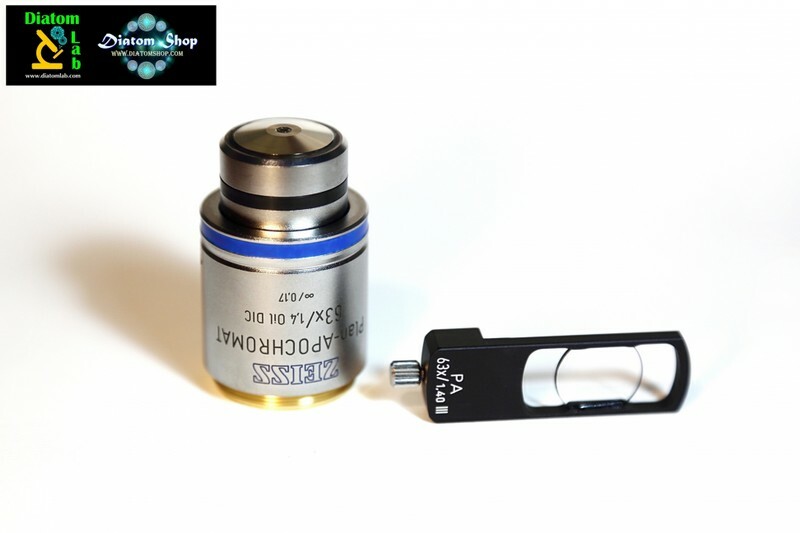 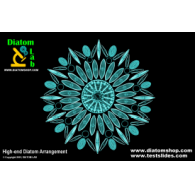 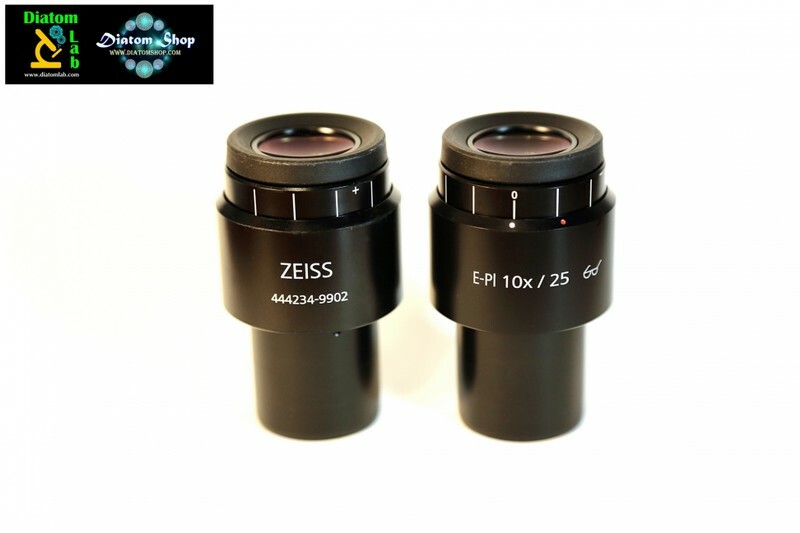 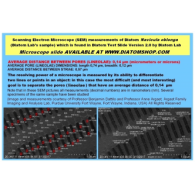 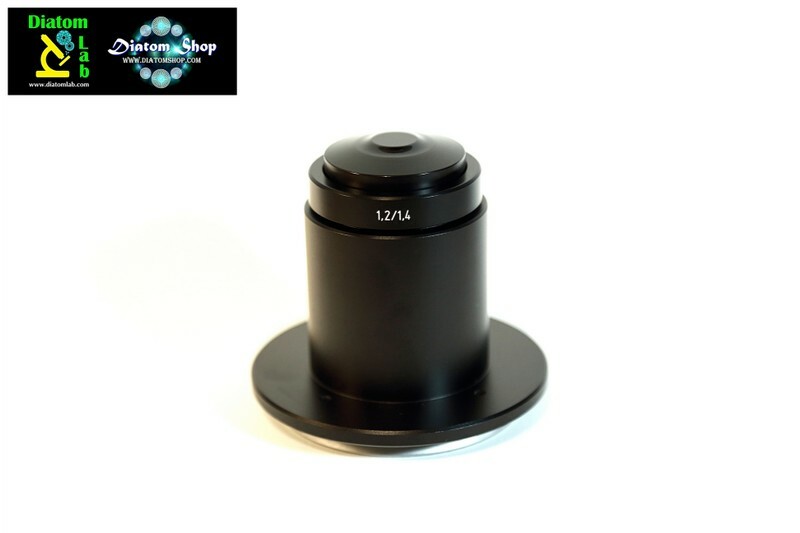 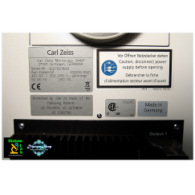 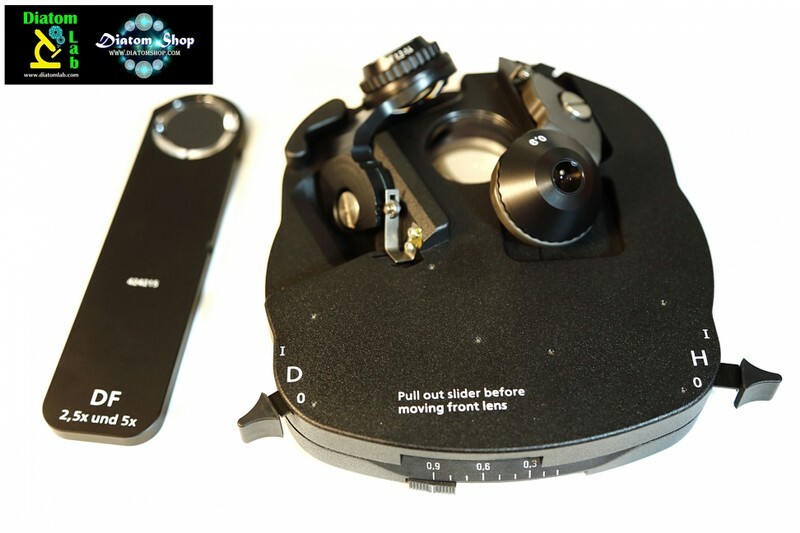 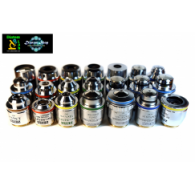 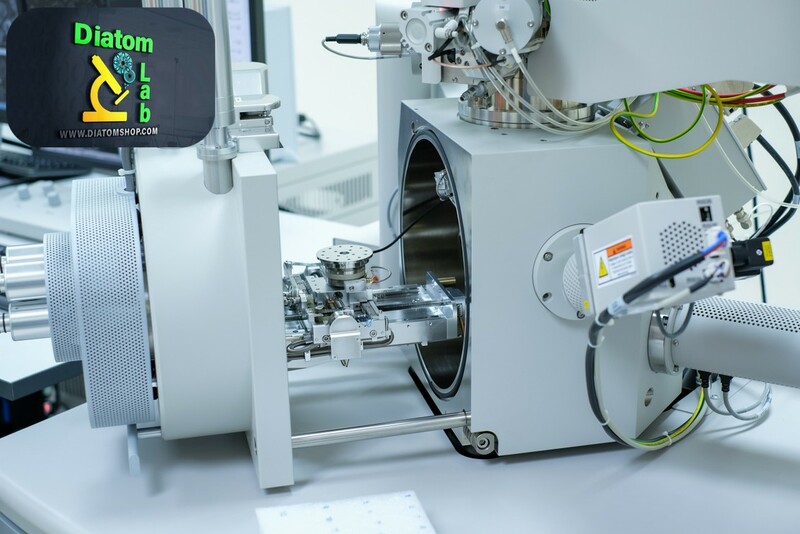 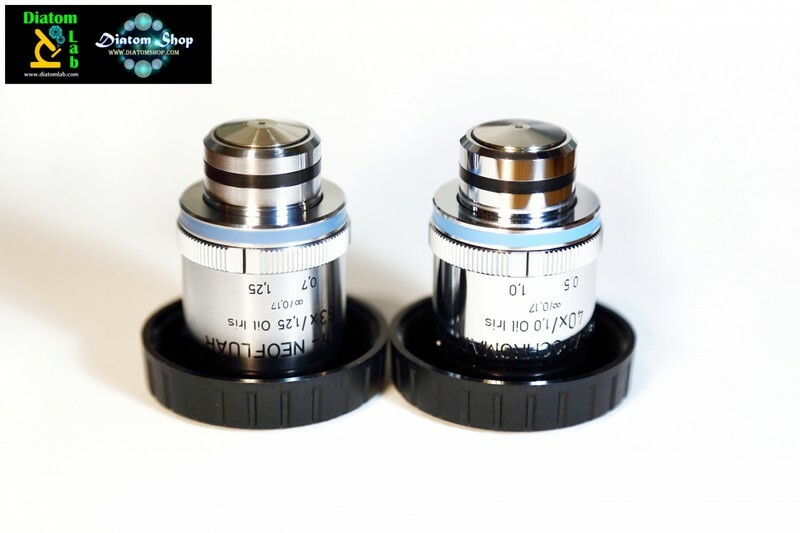 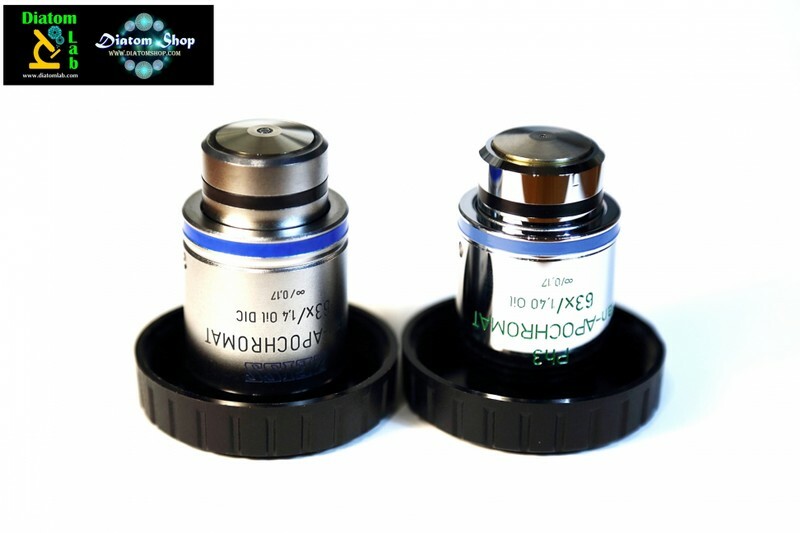 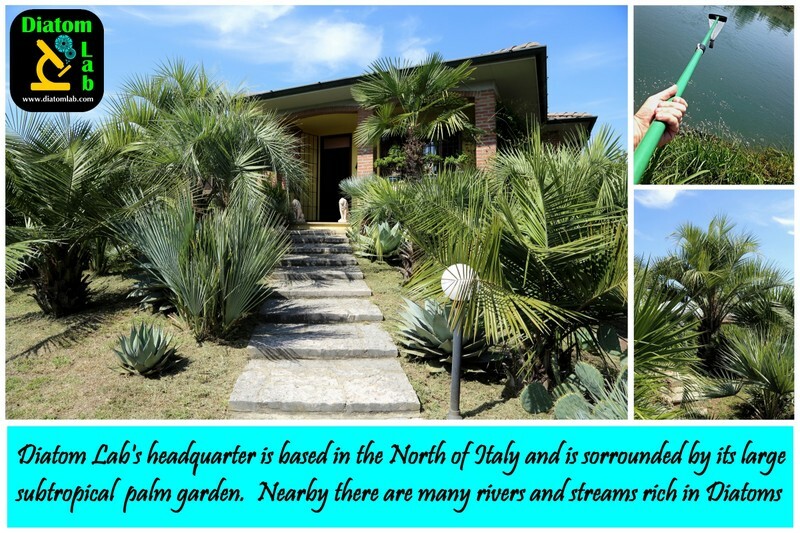 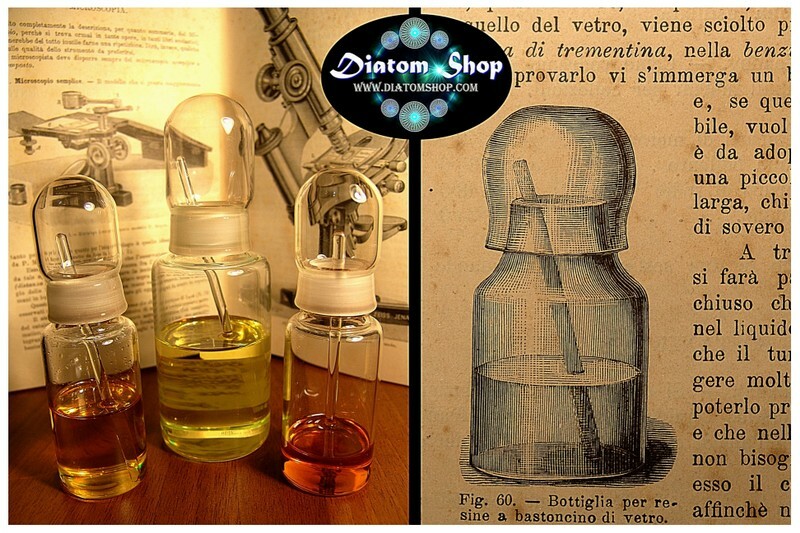 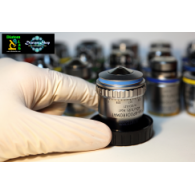 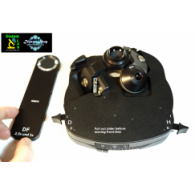 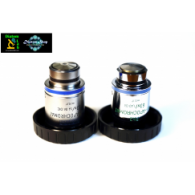 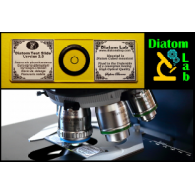 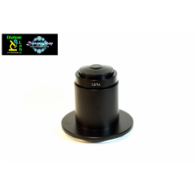 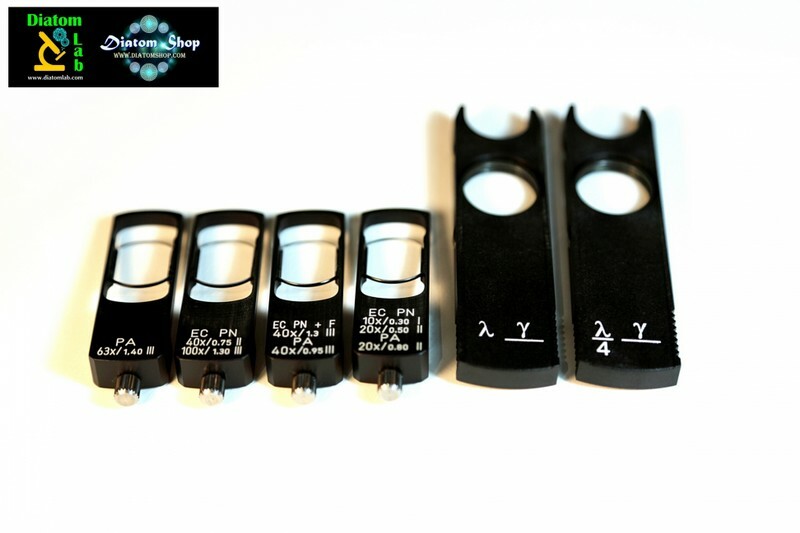 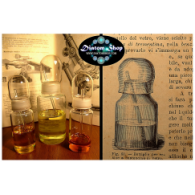 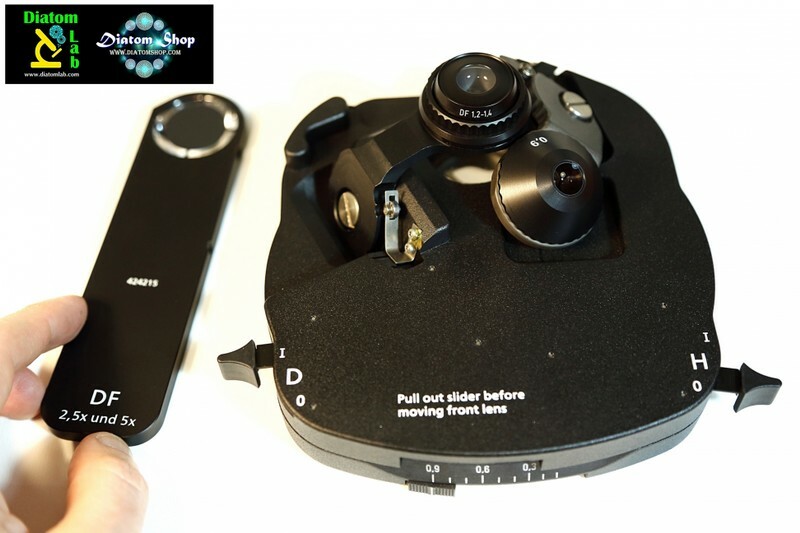 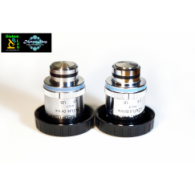 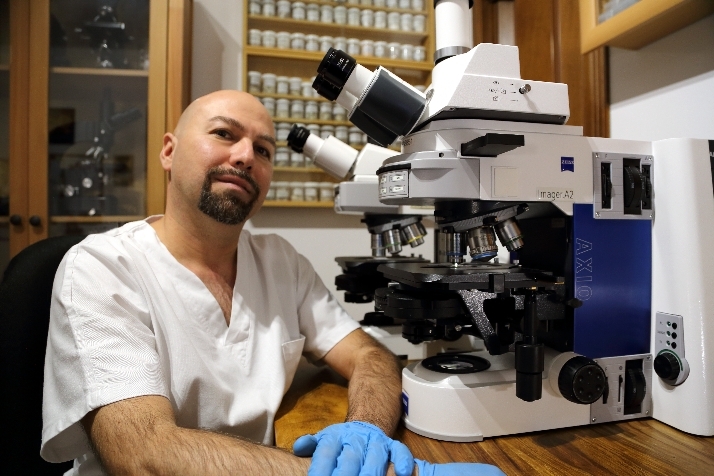 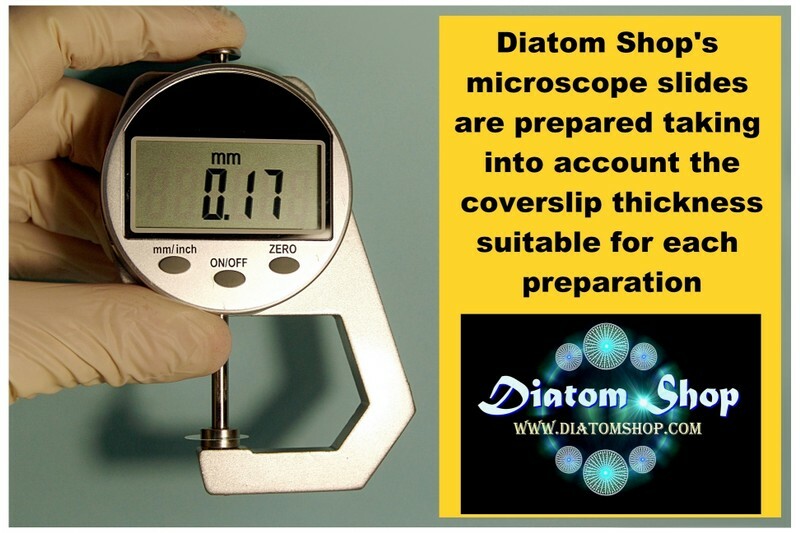 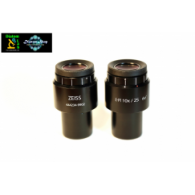 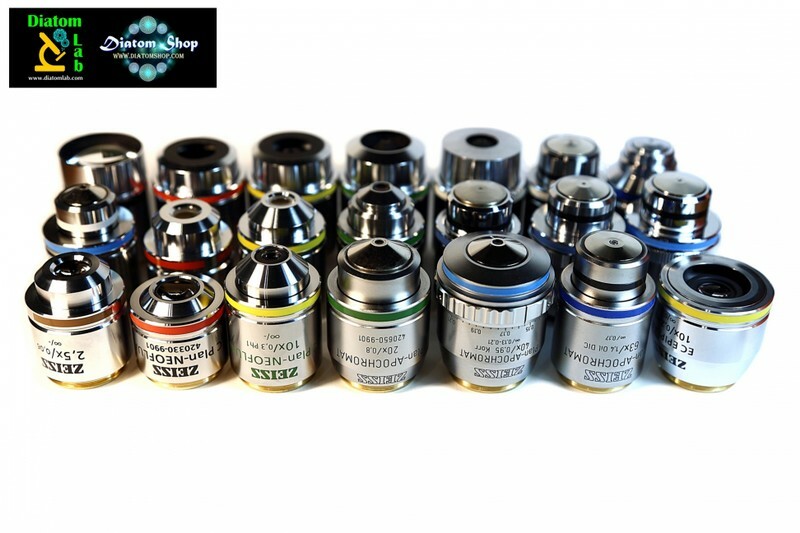 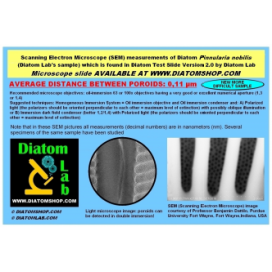 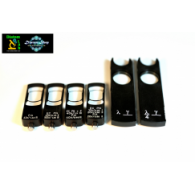 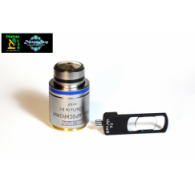 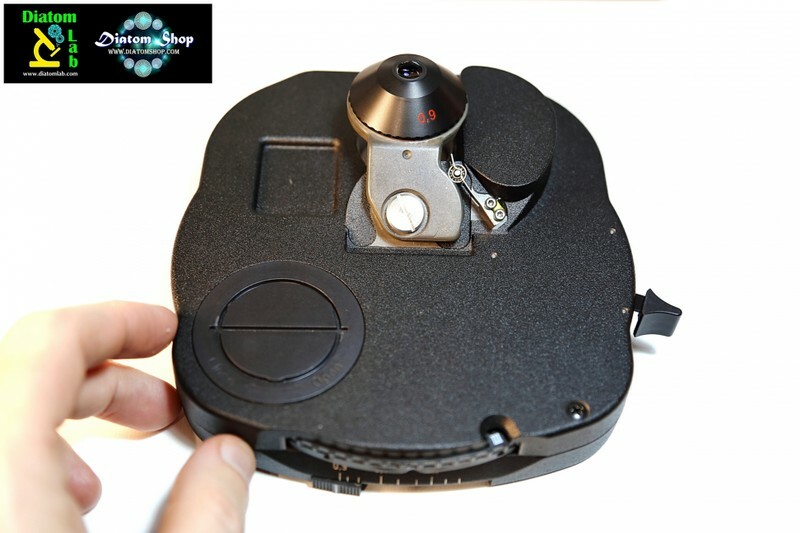 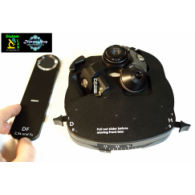 The company has greatly improved the old procedures of arranging Diatoms and other microscopic objects in order to meet the high requirements of the most modern and sophisticated microscopy, for a truly extraordinary vision experience! 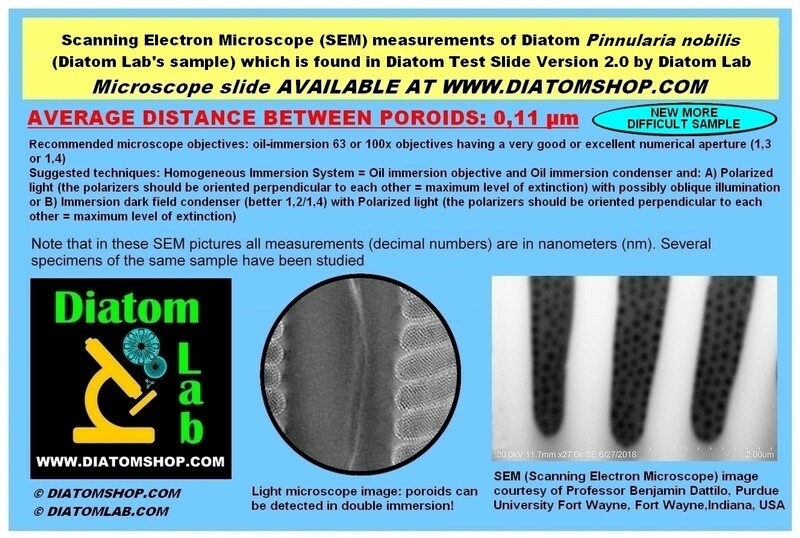 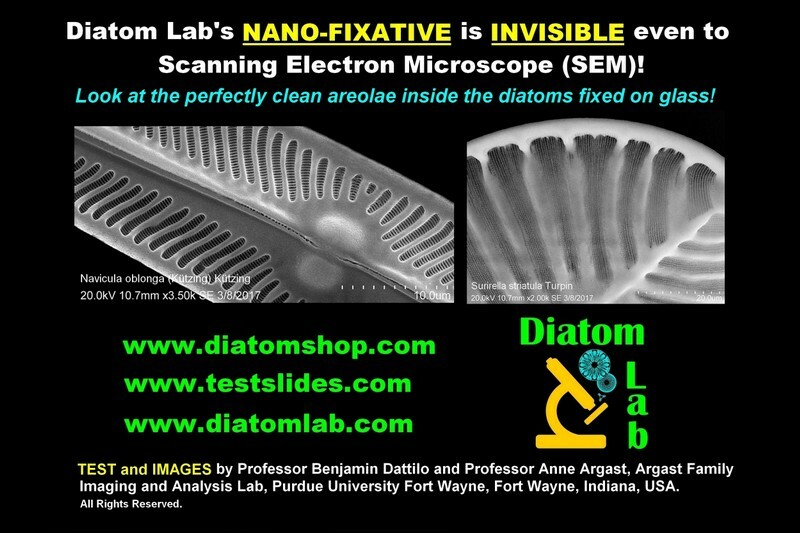 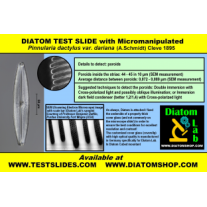 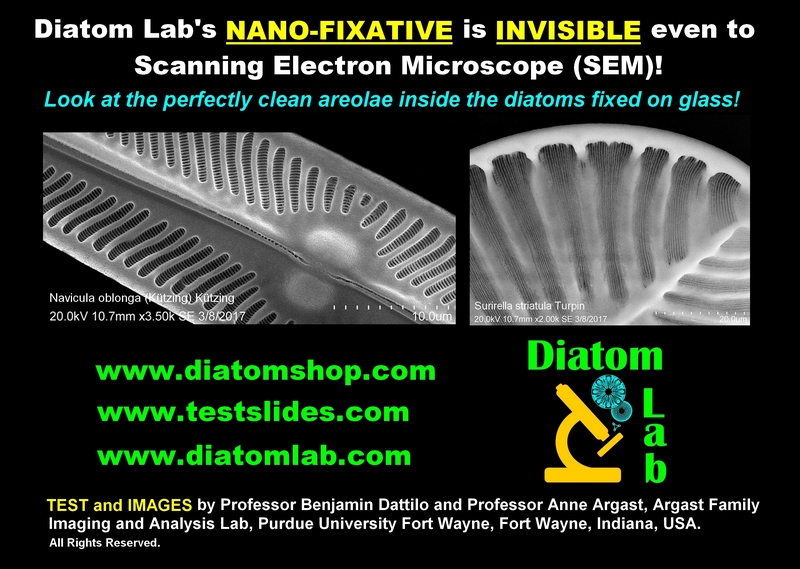 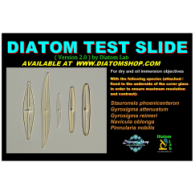 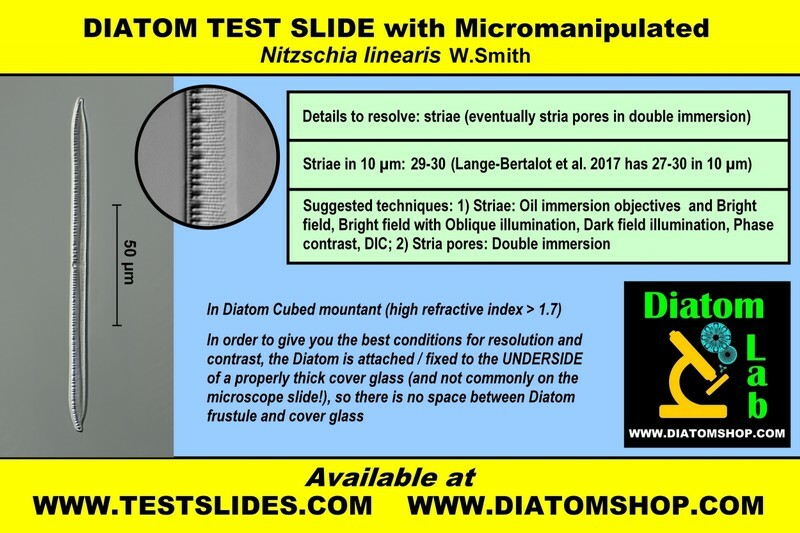 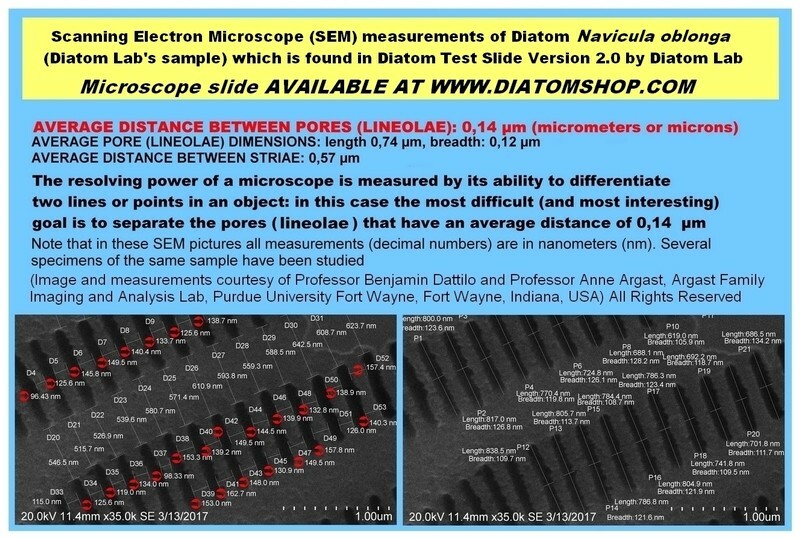 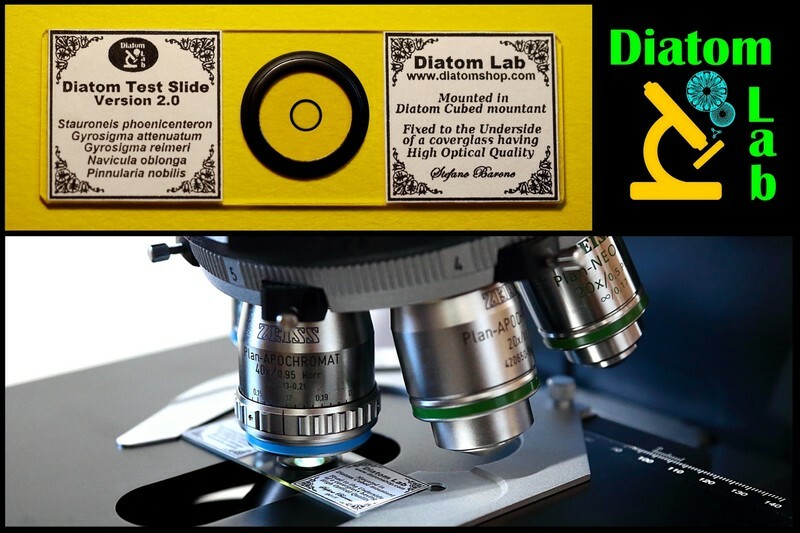 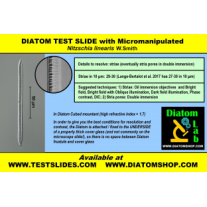 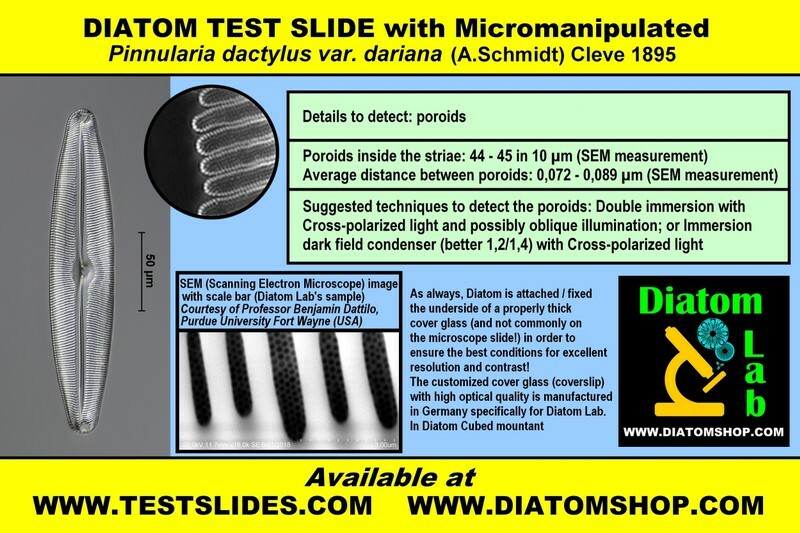 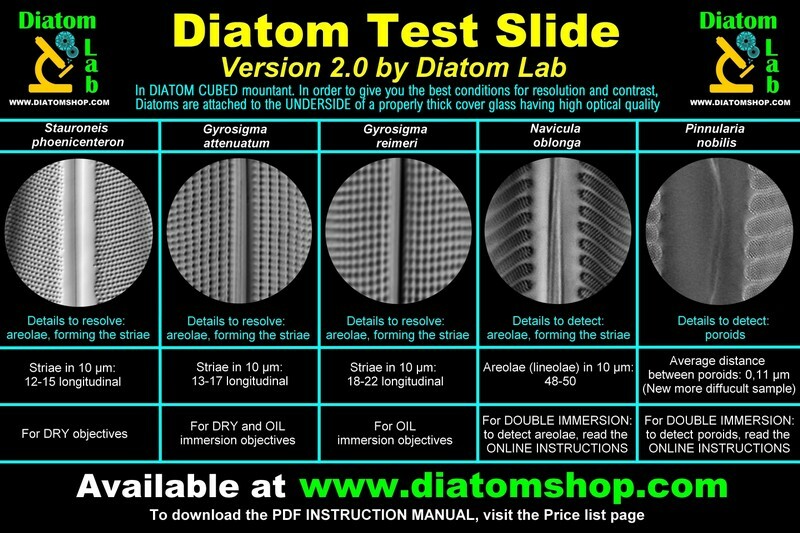 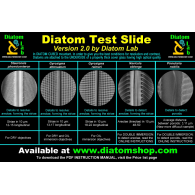 Test slides for Optical Microscopy (to obtain the PDF Instruction Manual of the "Diatom Test Slide, version 2.0", visit www.diatomshop.com or www.testslides.com), produced through new and never published techniques: Venture into the Micro and Nano structures! 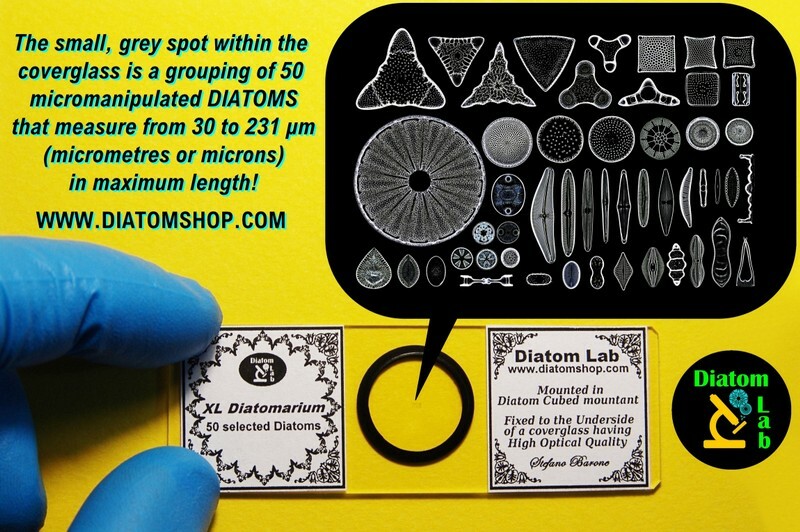 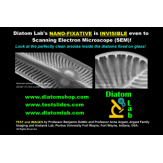 1) Diatom Lab's state-of-the-art microscope slides containing micromanipulated Diatoms and Radiolarians are made to last in time and are produced with absolutely Innovative, Modern, Never published, Unique, Professional Techniques and Formulas: the company has greatly improved the old procedures of arranging Diatoms and other microscopic objects in order to meet the high requirements of the most modern and sophisticated microscopy, for a truly extraordinary vision experience!